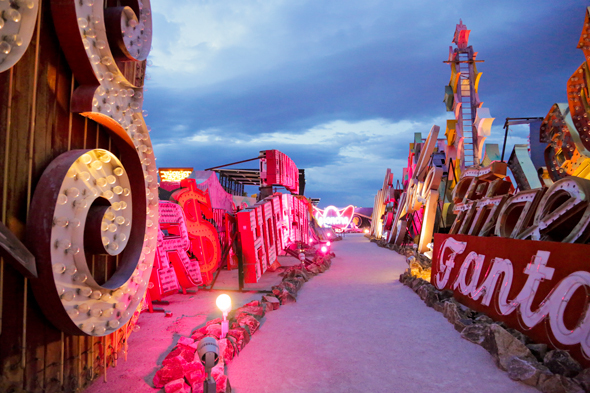 Venue possibilities are endless in Las Vegas! Find one that is perfect for your next event! 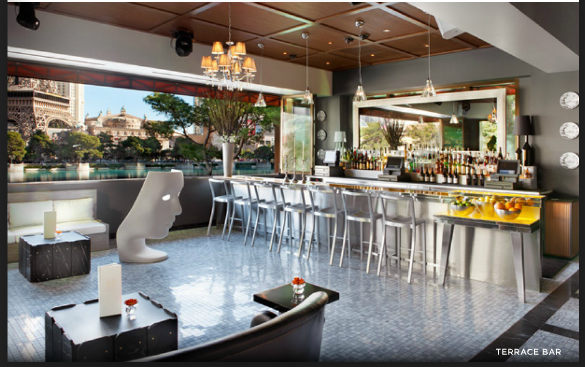 Park on Fremont spruces up Downtown Las Vegas with its 5,000-squarefoot gastropub offering amazing bar fare and an eclectic art collection, with a laid-back area for dining indoors and antique tables in a lush garden outdoors. The patio looks like it was plucked from a rural setting and transplanted into the middle of downtown unlike anything in Las Vegas. A beautifully cool and eclectic location for your next event! Venue Kudos: Hands down, the atmosphere is the best thing this venue has to offer. When sitting in the backyard garden you can lookup and see the neon signage and buildings that make up Downtown Las Vegas. Located only 10 minutes from the Strip, the Oasis Special Events Center is a great venue to hold your next event! The Oasis Ballroom is incredibly clean, neutral and aesthetically pleasing! The elegant ballroom can host up to 280 guests comfortably and is equipped with a dance floor and hardwood floors so it's perfect for any type of event. 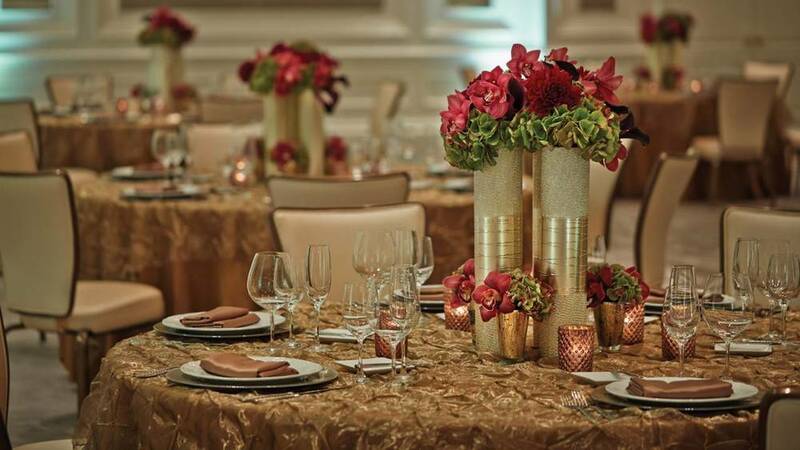 Events in the ballroom have exclusive use of the patio area that opens up from the ballroom and so guests may enjoy the gorgeous greenery, complete with roses and palm trees. You have ample photo opportunity without having to leave the venue! Between their Oasis Ballroom, smaller Hollywood Room and Wedding Garden, they have the prime setup for both social and corporate events alike. Venue Kudos: They do have preferred vendors but you do not have to commit to their vendors. Feel free to shop around for the best pricing for you!! Springs Preserve is a nationally registered historic location and considered the “birthplace of Las Vegas”. It is was the original location for water to the parched desert land area. Between its historical significance, LEED certification and beautiful landscaping it is definitely a gem in Las Vegas. There are approximately 20 venues to hold your event at Springs Preserve ranging from the garden terrace to the garden arboretum to the amphitheater that holds up to 1500 people. Venue Kudos: No matter the your size of your event you have a vast array of options and locations at the Springs Preserve. Perfect accommodations for all events; weddings, concerts, networking mixers, plated dinners, the sky is the limit! Gold Spike has become a local hotspot and a true gem in downtown Las Vegas. Gold Spike has a wonderfully fun atmosphere complete with darts, pool, beer pong, corn hole, jenga, 4 square, hop scotch and more! This venue is perfect if you want your guests to have fun and kick back. With all the activities, there is no need for any additional entertainment. Just order some food and keep drinks flowing and you have the perfect event! Venue Kudos: You are able to rent out different sections of the venue depending on your needs or size of event. I LOVE the small house called “the mansion”. It is perfect for your VIP’s or to even hold smaller exclusive events. It is sectioned off with a small picket fence and has an intimate setting for socializing yet enough room for food and beverage setup. 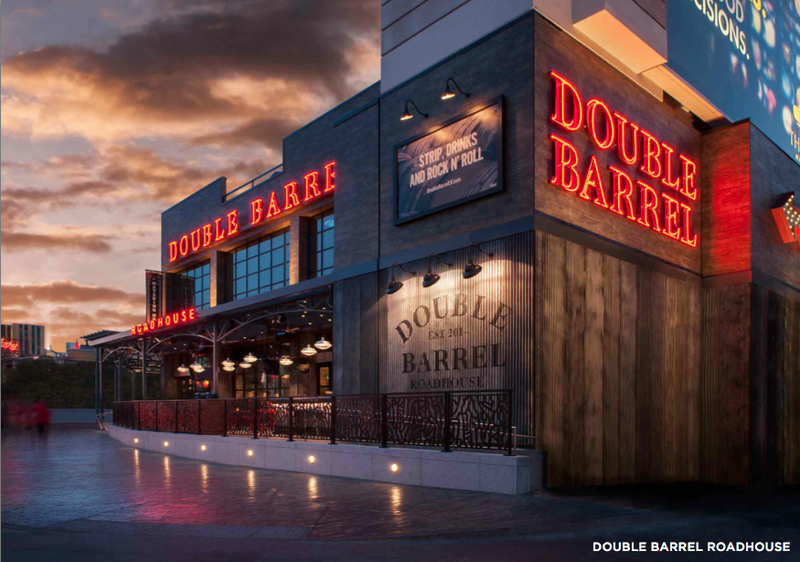 Double Barrel is a high energy, American roadhouse with a really cool industrial feel to it. There is always a party going on at at this venue and it has become one of the hottest spots on the Strip. Large groups can rent out the entire space and have the run of the house but theres a great option for smaller groups as well! You have the option of renting the patio or the back portion of the venue. DB is great for mixers, meet and greets, and even luncheons! Venue Kudos: Double Barrel has become known for its live entertainment. Their AV and lighting system is more advanced and intense than you could imagine. No matter what event you plan on holding they will have MORE than what you need regarding AV. 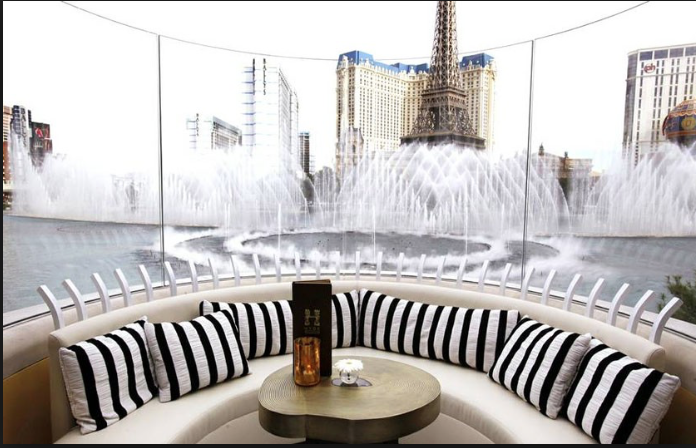 Hyde is a chic and intimate nightclub venue with floor to ceiling windows and an expansive terrace with an amazing view of the Bellagio Fountains. This space can go from a beautiful afternoon brunch to an ultra exclusive nightclub. Venue Kudos: The best thing, HANDS DOWN, is the perfect view overlooking the Bellagio Fountains. You cannot get a better view! Also, the in house sound fades out when the fountain show is going on so that you can enjoy the show and not have competing music. Great attention to detail! 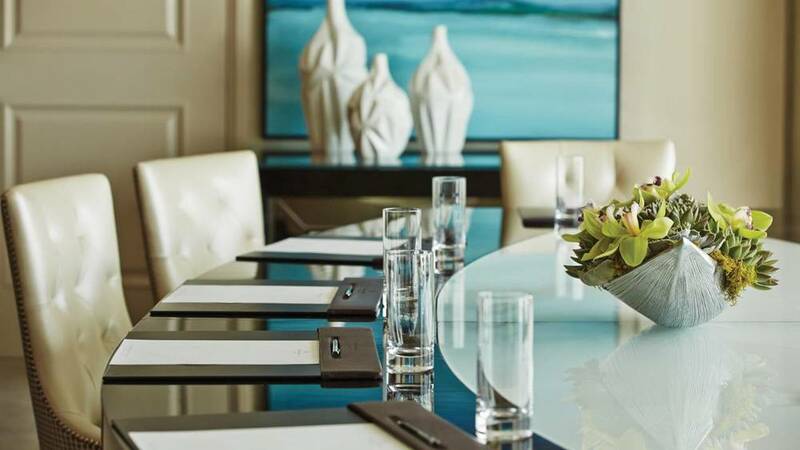 The newly restyled Four Seasons Hotel, Las Vegas is an elegant, distraction free property whose ballrooms and function space offers more than 12 options over 4 different floors. Venue Kudos: Freshly renovated (2013) space to update the atmosphere and keep up with the latest needs and trends in the Meeting and Events Industry. Also, with the Four Seasons being a non gaming property you get the the upscale glitz and glam of holding an event on the Strip without having your attendees walk through the casino before arriving. I recently fell in love with the Place on 7th; it is a beautiful indoor/ outdoor venue with a built-in bar and outdoor stage. It is great flexible space perfect for events raging from corporate meetings to concerts, luncheons to plated dinner service. It is the a perfect example of how downtown is being revitalized. A perfect little shot of life right in the center of DTLV! Venue Kudos: The main room opens up so your guests can have a full indoor/ outdoor experience. A live band can perform on the stage outside and remain visible while guests mix, mingle and flow between the spaces. Genius! AND the Place on 7th gives a nod to its historical Vegas roots.